Card Text: Tap: Add CC. 2, Tap, Sacrifice Hedron Archive: Draw two cards. 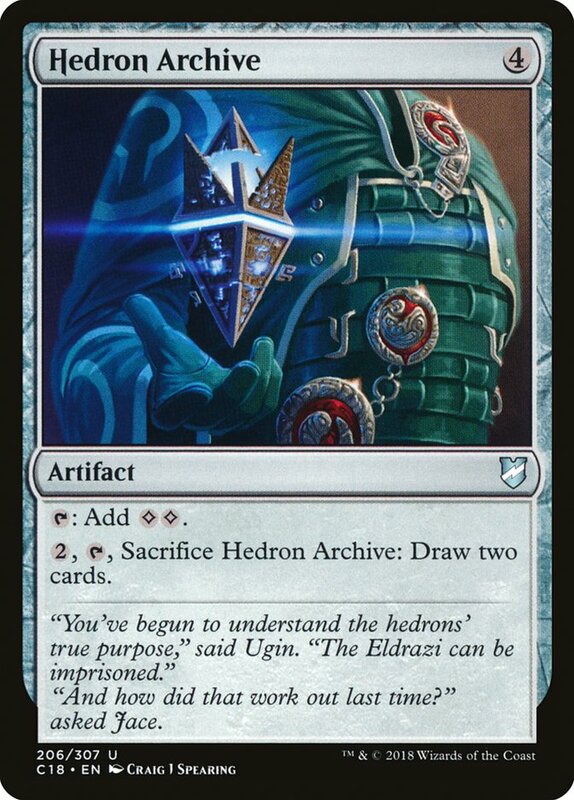 Flavor Text: "You've begun to understand the hedrons' true purpose," said Ugin. "The Eldrazi can be imprisoned."